In 2018 we are offering Family Bushcraft Experience Days on the first weekend of every month from June to September. These must be pre-booked via our online shop. Days run from 10.30am until 3pm and are led by our Outdoor Learning Expert. 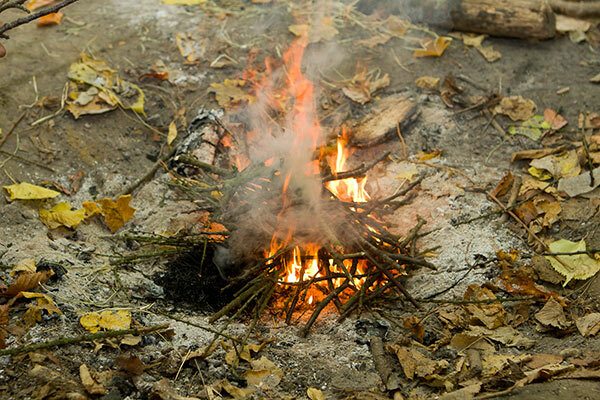 Activities may include: creating shelters, fire lighting techniques, cooking over an open fire, natural navigation, water collection and purification and simple foraging.